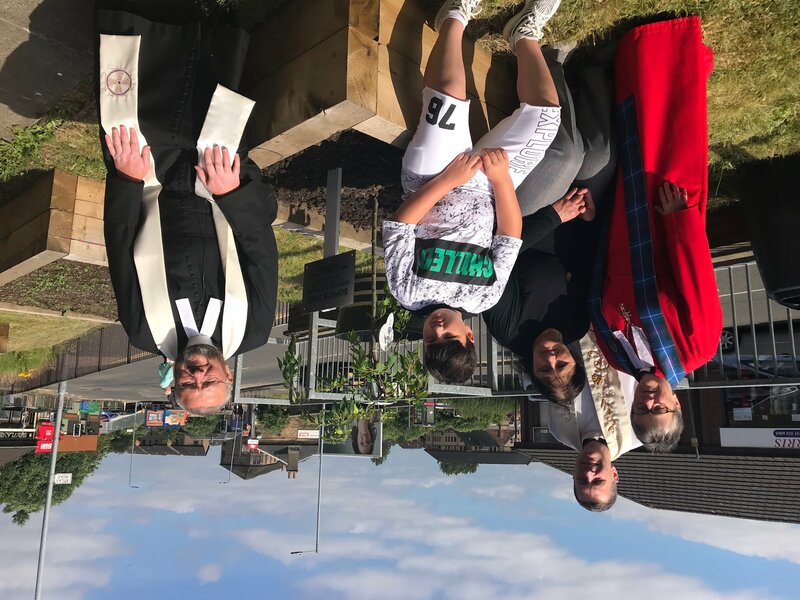 The UK government has finally granted 10-year old orphan Giorgi Kakava and his grandmother the right to remain in the UK, after sustained pressure from local MSP Bob Doris and Maryhill Minister Reverend Brian Casey – after months of uncertainty over young Giorgi’s future. Giorgi Kakava had initially been marked for deportation back to Georgia, where his safety would not be guaranteed. Giorgi has been living in Scotland with his mother since he was 3 after fleeing Georgia for safety reasons. His mother sadly passed away earlier this year during the asylum process – yet the Tories looked set to continue with plans to deport him. SNP MSP Bob Doris has welcomed the decision despite the continued lack of certainty, with Giorgi only guaranteed the right to remain until he’s 17, with his grandmother facing another application to stay in two years’ time. 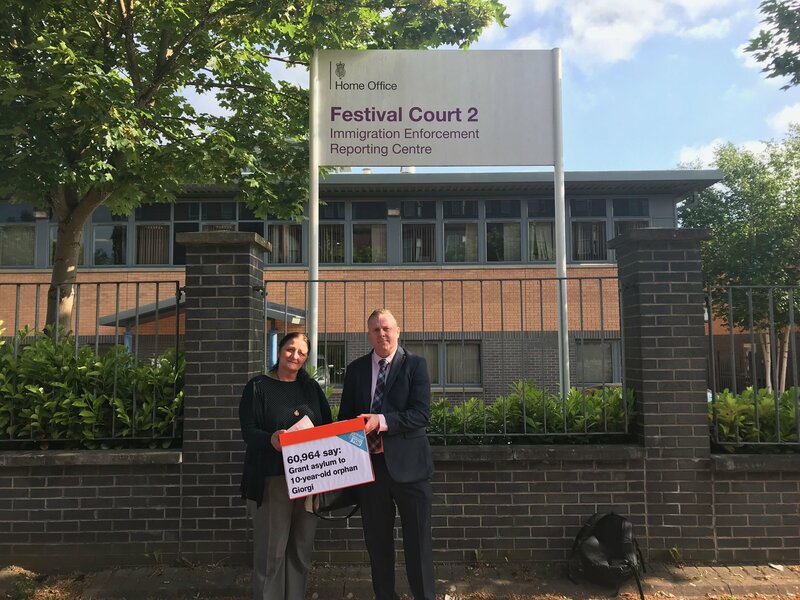 The local MSP added that the entire case simply underlines the need for powers over migration to be devolved to Holyrood, with many other cases of vulnerable people awaiting deportation in the hands of the Tories and their hostile environment. Commenting, Bob Doris said: “This is a victory for common sense – but it is absolutely shocking that 10-year old orphan Giorgi was being threatened with deportation in the first place. “This whole case epitomises the Tories’ disgraceful attitude towards migration – they’ll push for deportation until there’s enough bad press to force them to change their minds. They don’t care about the people’s lives who they are putting under threat. “Sadly, Giorgi’s case is the tip of the iceberg when it comes to the Tories’ hostile environment – even just in my constituency, we have a victim of human trafficking, Duc Kien Nguyen, being threatened with deportation, as well as a young family from Pakistan. “With so many people’s livelihoods being threatened, it simply underlines the need for powers over migration to be devolved to Holyrood – as the Scottish Parliament voted for earlier this year.